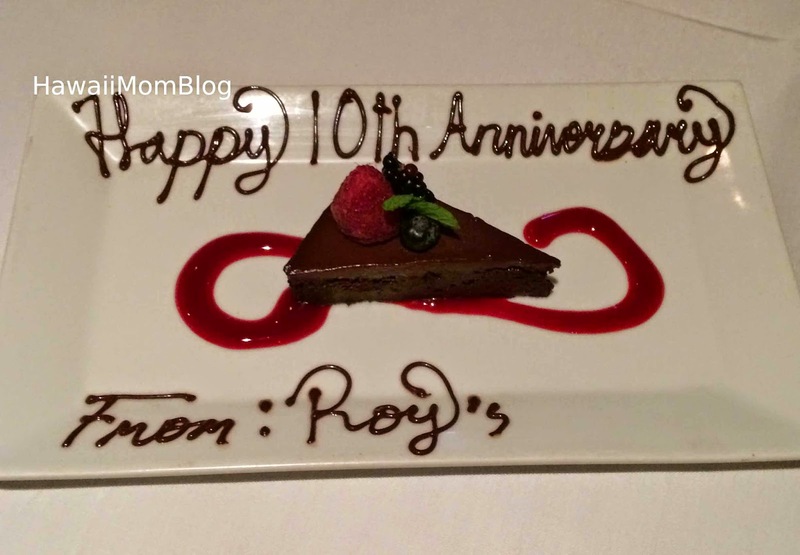 My husband and I recently celebrated our 10th anniversary, and we celebrated with our entire family at Roy's Waikiki. 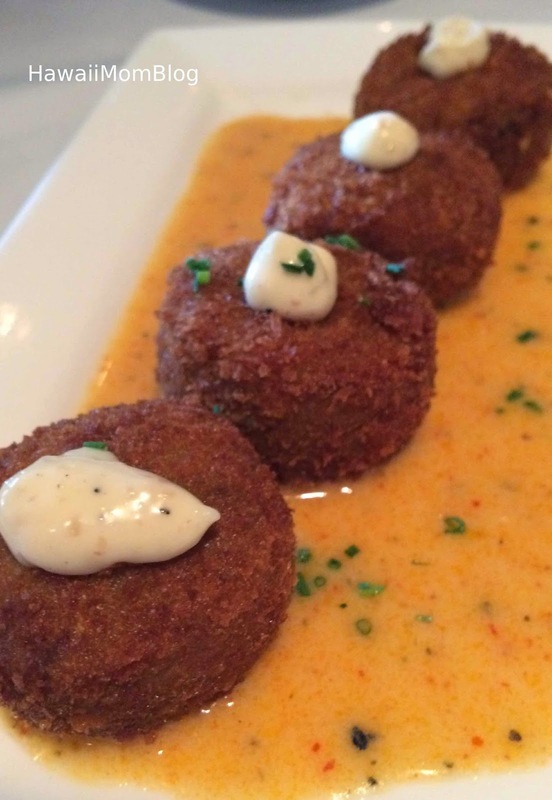 The crab cakes were so delicious. 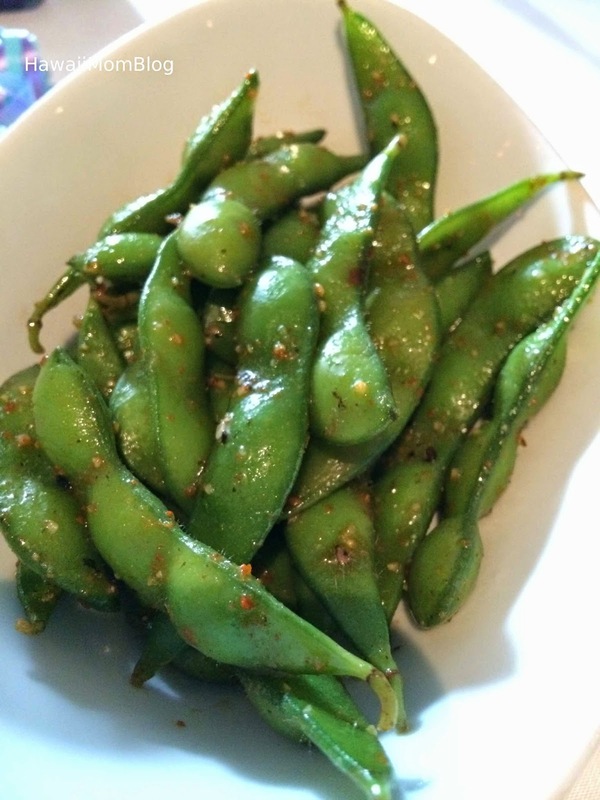 The accompanying Spicy Sesame Butter Sauce added a nice touch of spiciness. 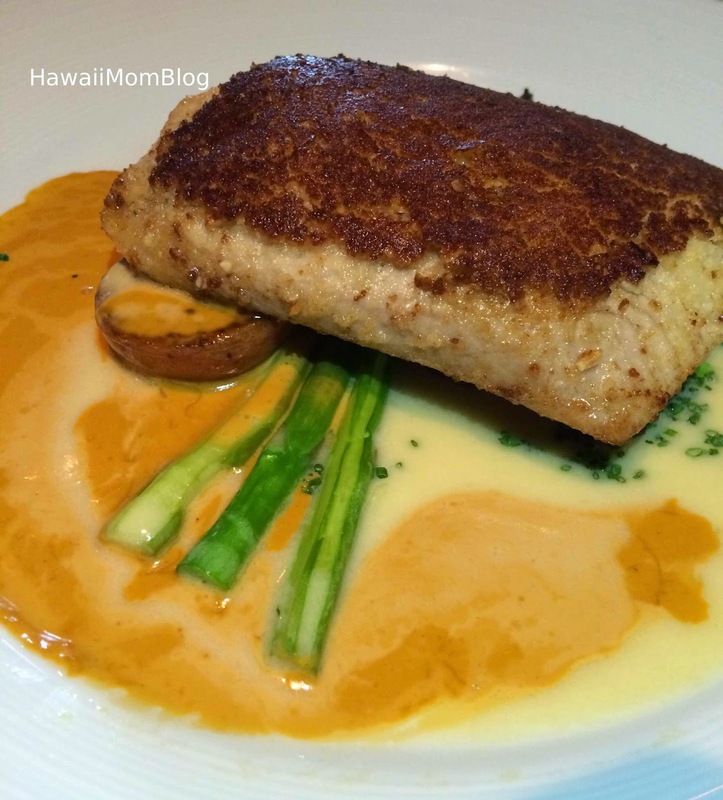 I had the Opah - it was the first time I had Opah, and it was very delicious. 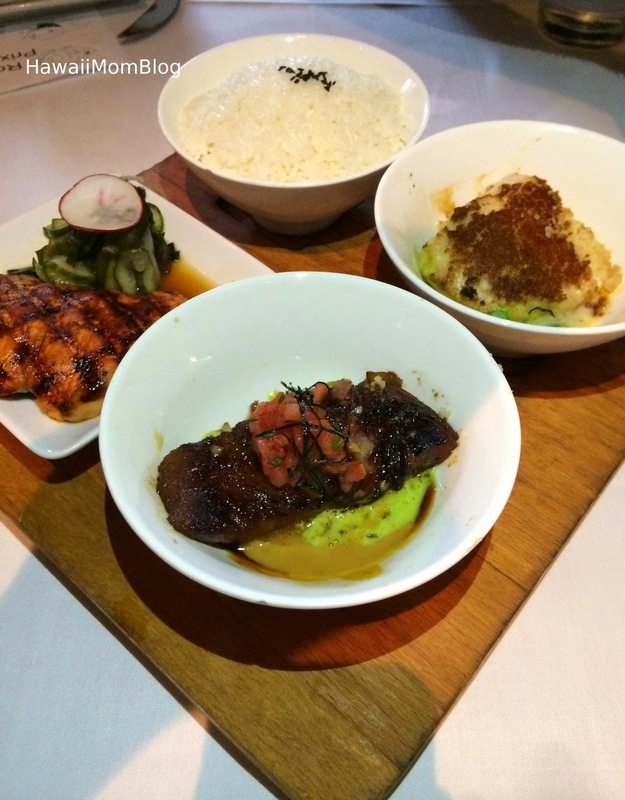 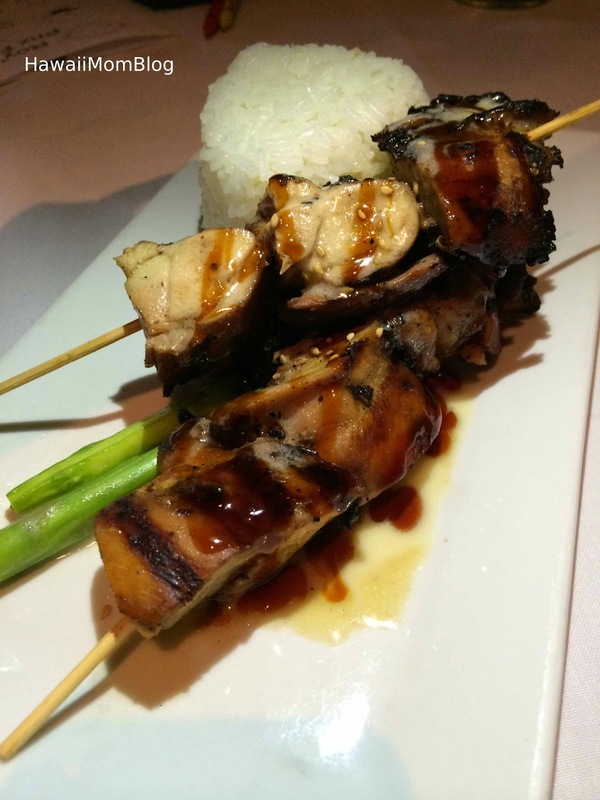 My husband had the trio, and I tasted the Misoyaki Butterfish - it was AMAZING - I am definitely getting that the next time I'm at Roy's (love the ginger wasabi beurre blanc sauce!). 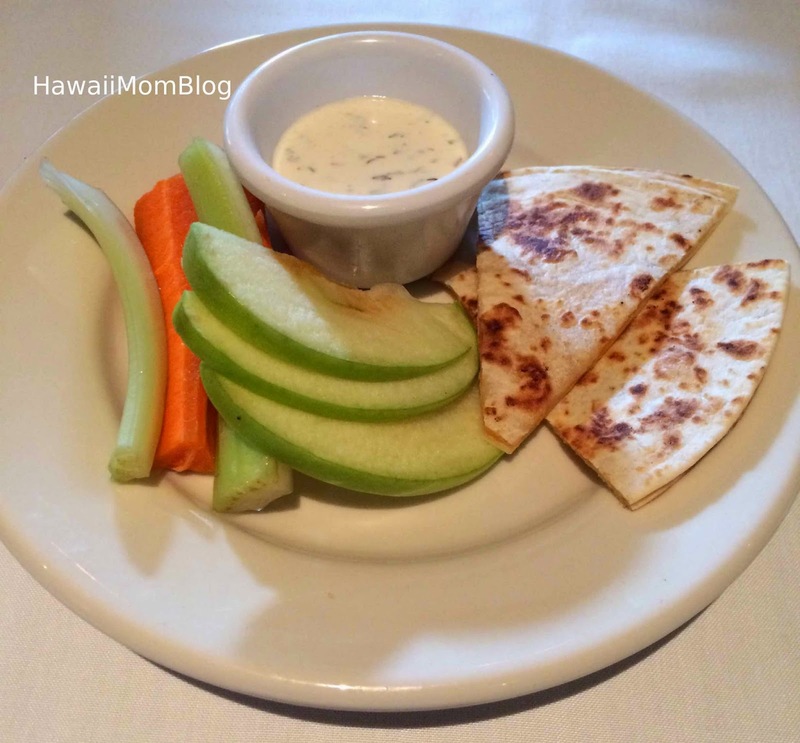 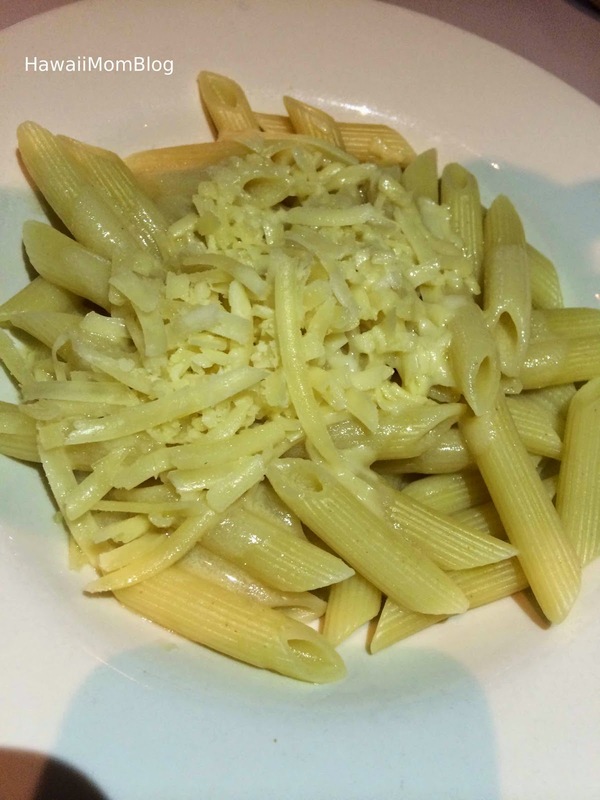 I love that Roy's offers a Keiki Prix Fixe Menu that offers quite a lot of food for the price - an appetizer, entree, and dessert for $12.95. 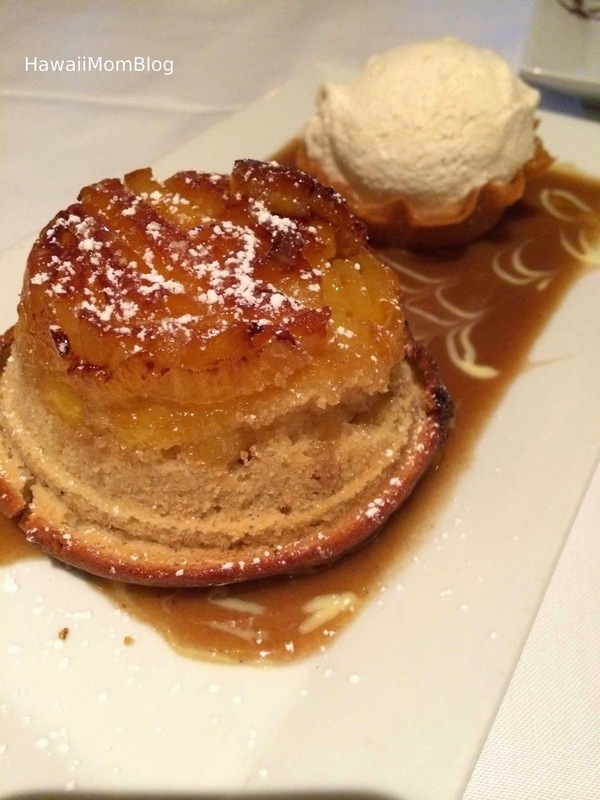 The Pineapple Upside Down Cake (takes 20 minutes to make so order early) was fantastic by itself, but with the Dark Rum Foster Caramel Sauce and Vanilla Bean Ice Cream - it was even better. 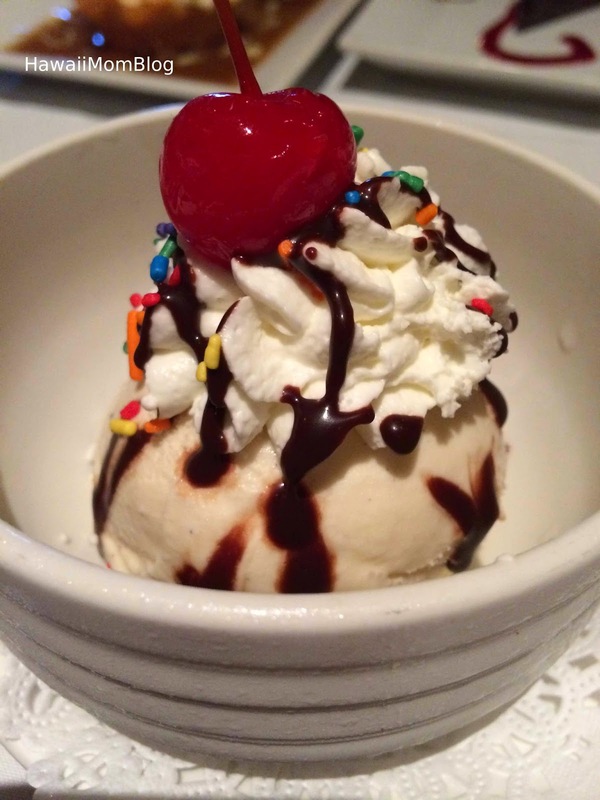 The Chocolate Decadence was a sweet way to end our 10th anniversary dinner.